startup. I figured it might be a good idea to share this with my readers (after a bit of cleaning up). Hey man! I am glad you got your entrepreneurial juices flowing. 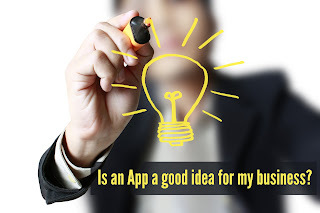 So here is what I can tell you about exploring your idea further. First of all there are a lot of ideas floating around and a bunch of people are building apps, however there are very few *good* ideas. I trust that you have a good idea because I know you are a smart guy. How do you prove to people that it's a good idea? Actually building stuff is just a part of the equation. Getting it connected to customers is the bigger part. Think about it as if you were looking for oil. Imagine you approach an engineer and say, "I need to drill for oil!" Drilling for oil is useful but where and how much oil is there is the bigger question. How does this relate to your business? First thing first - get in touch with people who would use it and buy it. If you can't find those people, guess what - there ain't no oil there! When you find those people the next question is: what's your plan for monetization? Is it ad-supported, is it supported by people paying for a premium version or something else? I don't know much about ad-supported things. Those generally compete for your attention and there is a fair amount of psychology that goes into that, however, let's go with the app that people actually want to pay for. In this case it's a little simpler to figure out if there is oil and how much oil there is. Again get back to your potential customers and see what they think. If you can't find 5-10 people who will spend time talking to you about it and then at the end won't say: "yeah I'd give you some cash for that," again, “the oil field” isn't that big and it might be time to go back to the drawing board. 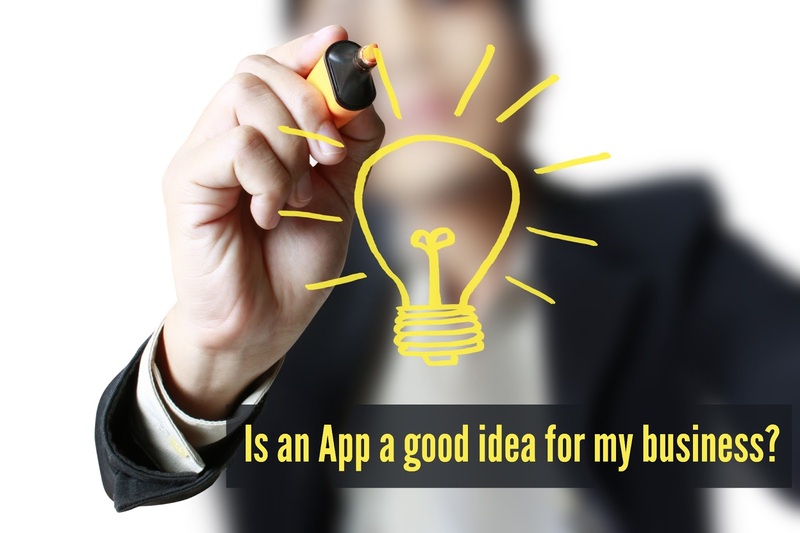 Pro tip: when you talk to your potential customers you can grab software online that will sketch the app for you. It's not going to do anything functionally; it will just be screens with outlines. You can use http://proto.io/ or FluidUI for almost no money to just create a few screens. Run them by the your potential customers, you will be surprised how much additional feedback you will get from just giving them something to look at. So now you are thinking - "WTH! I need to spend all this time to just get a basic app running, and I don't even have an app. That's too long and boring!" Actually what you did do there is some really good market research. At the end of the exercise you will have (a) a few people to beta test the app, (b) maybe even a couple that will help you fund the development and (c) a sketch of what you want that's been vetted by your early adopters. This is a well-defined idea and at that point you are actually an entrepreneur with a definite plan.